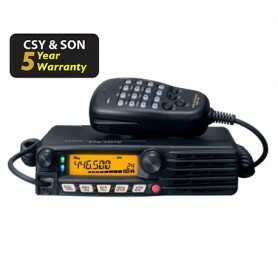 Quadband transceiver 29/50/144/430MHz 50W, double simultaneous and independent listening, transceiver supplied with DTMF microphone and already complete with the kit YSK-8900 necessary for remote control of the front panel. 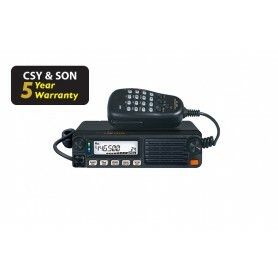 65W VHF FM monoband transceiver. 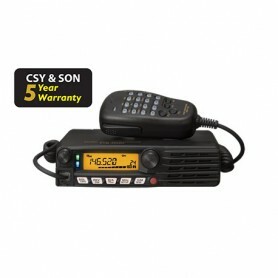 Simple, reliable and robust, suitable for any mobile installation, DTMF microphone already included. 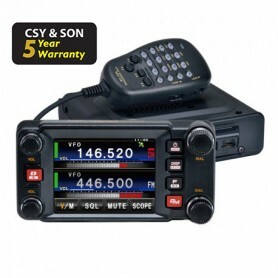 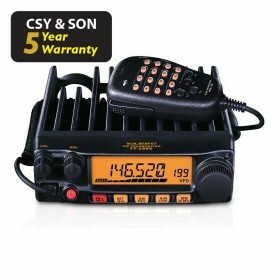 80 W Heavy-Duty 144 MHz FM VHF transceiver. 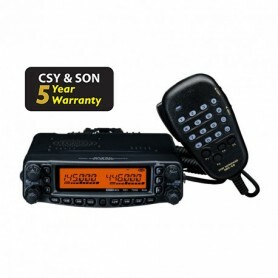 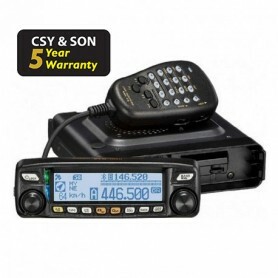 Absolute reliability, no fans, suitable for extreme use, equipped with a unique DTMF microphone The large 6-digit backlit LCD on the FT-2980E provides excellent visibility.